Wall lights brighten up even the emptiest of spaces. 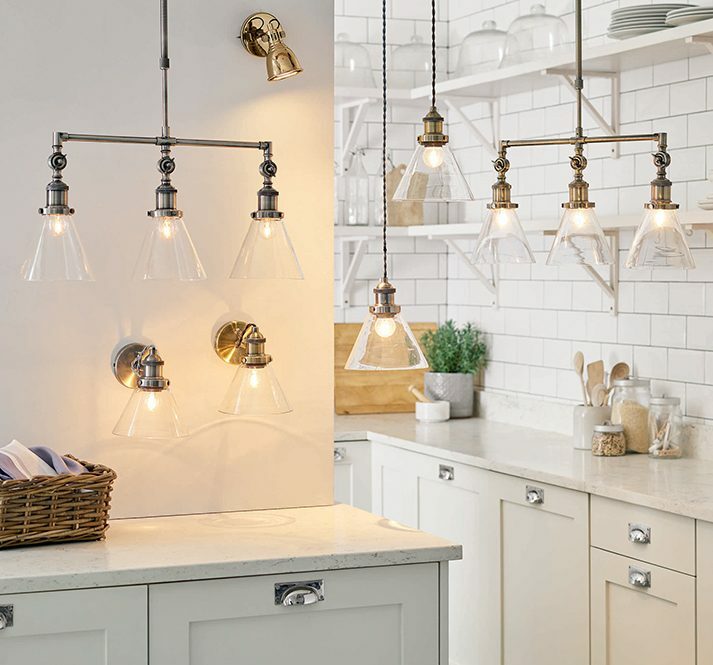 From brass styles to drop-down pendants and those brilliant for children, there are plenty to choose from to suit every mood. Keep scrolling to see our pick of the best must-have wall lights to add into your home. These are the lights to buy now. The living room is the heart of the home. Here, children play, coffee is served and entertaining takes place. When it comes to decorating, wall lights brighten up its empty spaces and create a warm and welcoming space. 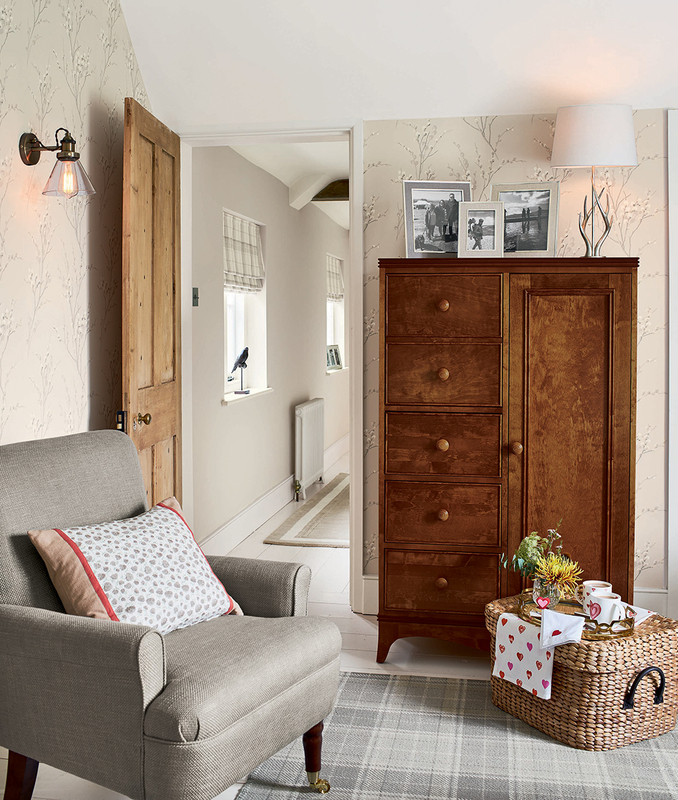 Below, the Selby antique brass wall light is a brilliant focal point for that cosy corner to relax in after work. 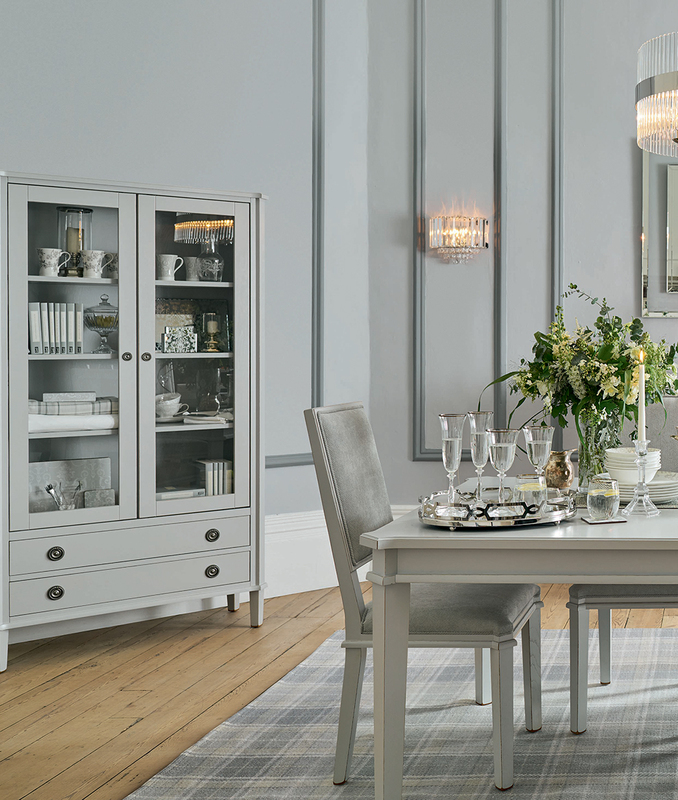 Its neutral shade and stand-out glass ball feature makes it a must-have in any front room. Try placing it on a featured wallpaper (just like our Lilum grey and green one below) for maximum charm. Some of the best features in a room are the lights. 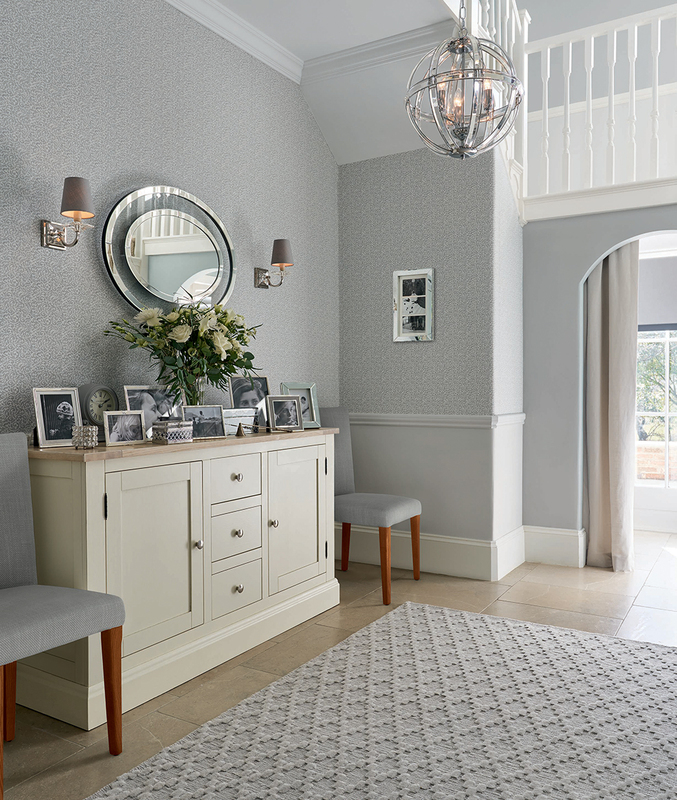 Whether you choose to hang it in the bathroom, nursery, living room, kitchen or along the entrance hall, the Laura Ashley collection of wall lights has a tailored selection for everyone. For a playful touch, why not choose bright and colourful styles (fresh sea blues and sunshine yellows make for brilliant pops of colour). For children, the Rocket Wall Light is an excellent way to add a sense of fun into their bedroom. You can be sure they will sleep sound with this one lighting up those dark corners. With such a wide range of lights over on our website it can often be a challenge to narrow it down to those winning choices. 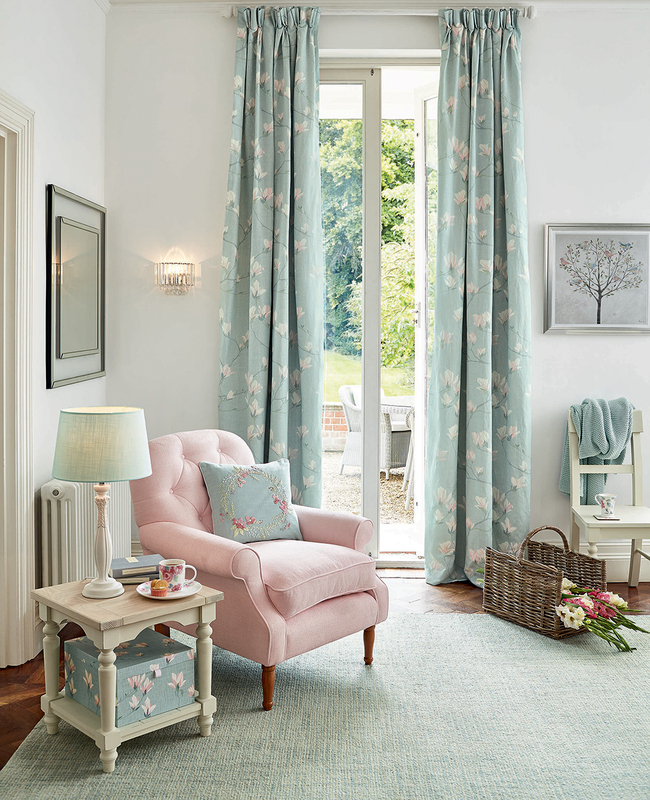 For inspiration for your own home turn to our Austen Charcole Candle Clip Shades (below). The elegant wall lights are the perfect way to add subtle warmth and character into the room — perfect for a hallway or dining area. Elsewhere, the Issac Antique Brass wall light (second image below) equally creates atmosphere without taking up all of your wall space. Buy a handful and dot them around the room or simply keep it to one for a warming welcome on your way in.